Take a field trip without leaving the classroom! The dairy industry serves as an interesting and unique learning vehicle for students to expand their knowledge of the world around them, while developing skills that will help them become well-informed decision makers and life-long learners. 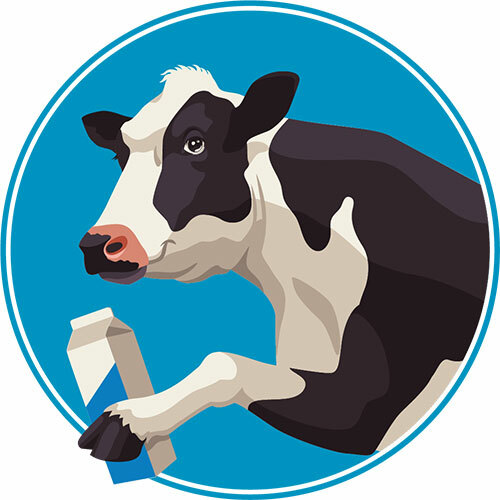 Based on the latest Ontario Curriculum, the program is delivered to one classroom at a time, is 45 minutes in length, features interactive activities, and is presented by an Ontario dairy educator.